Pump up the volume and Jam with the Band! 13 April 2010 – If you're a music lover, then the unique new game Jam with the Band will help transform your Nintendo DS family of consoles into a fun, portable music maker allowing you to get creative with your friends. Program your own versions of famous songs and share them with other players. Or jam to a collection of popular songs from a constantly expanding song list. If you're after a unique gameplay experience then be sure to turn up the volume and Jam with the Band as it launches exclusively on Nintendo DS and Nintendo DSi across Europe on 21st May 2010. Following on from a range of acclaimed music games like Rhythm Paradise and Wii Music, Jam with the Band allows you to get creative and program your own tracks in the game’s song editor using up to eight different parts on each track from a collection of more than 50 instruments; or create some simple melodies by humming into the Nintendo DS in-built Microphone. The game is designed to appeal to a wide range of music lovers. 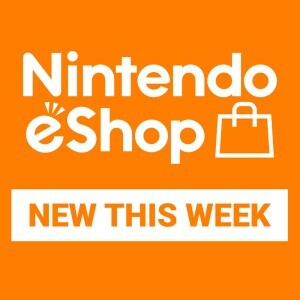 It comes with 50 pre-installed songs, and approximately 50 more will be downloadable via Nintendo Wi-Fi Connection. Users are also able to upload their own ‘versions’ of tracks which can be downloaded by other users. In addition, there is a dedicated website where players are able to see new and the most popular tracks available. Using the stylus on the Touch Screen of your Nintendo DS family of consoles you can strum at a virtual guitar and there is also a karaoke mode to have fun with your vocal chords, utilising the in-built Nintendo DS microphone. The game will even analyse your singing style to suggest the best music genre to sing in. There is a captivating difficulty mode which takes you from utilising one or four buttons whilst jamming, to eight and ten, or play with the stylus and Touch Screen, in your music-making challenges. And why keep it to yourself? With one copy of the game up to eight people can each take a part and jam together! 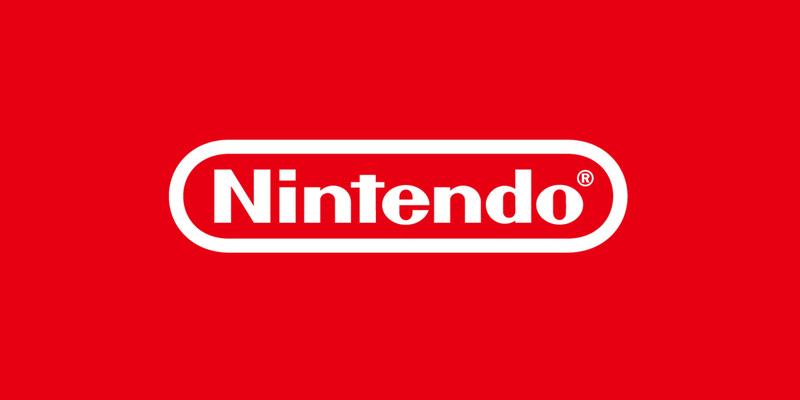 You can also connect your Nintendo DS or Nintendo DSi to your Wii console and send the sounds from your Nintendo DS to the speakers of your TV sound system. A free Jam with the Band Live channel for Wii can be downloaded, meaning you and up to seven friends can enjoy the whole sound of the band from one set of speakers! And the fun keeps coming as you can utilise the Nintendo Wi-Fi Connection service, enabling you free access to approximately 50 downloadable songs and some content from other users and multiplayer sessions. 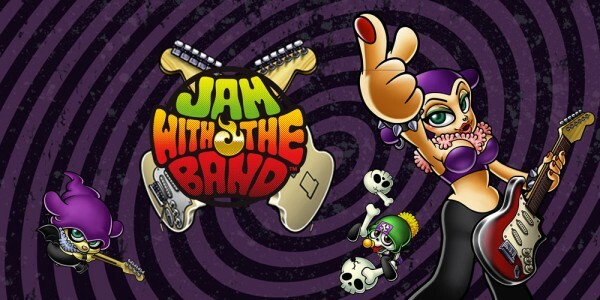 If you ever fancied your own easy to operate, creative and fun pocket music studio, get with the beat and grab your copy of Jam with the Band when it launches across Europe on 21st May 2010.